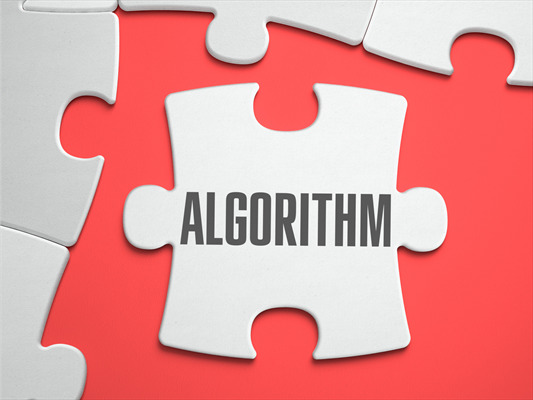 Algorithm is set of rules defined in specific order to do certain computation and carry out some predefined task. Algorithm is step by step procedure to solve the problem. The first ever algorithm was developed by Babylonians for factorization of number and to find roots of the equation. Euclid had proposed a famous algorithm for finding greatest common divisor (GCD) of two numbers. 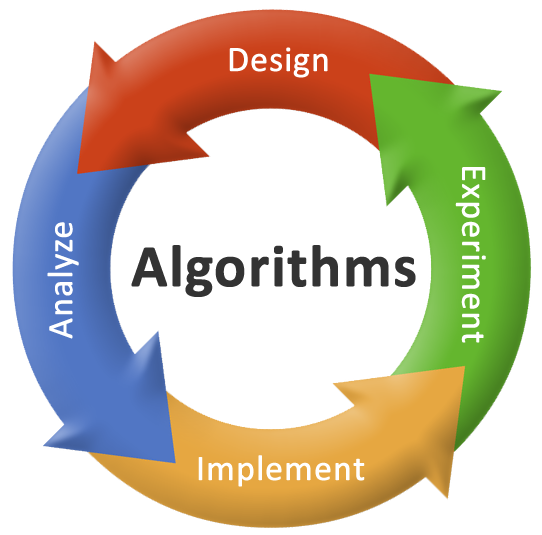 Algorithm reads some data as an input, processes it and generates the information as an output. Well understood problem is converted to algorithmic steps and which in turn, converted in to program. Algorithm makes coding easier for programmer. Algorithmic notation bridges the semantic gap between problem description and programming language syntax. Input : Algorithm may take zero or more input arguments. Depending on problem, input may be scalar, vector, array, tree, graph or some other data structures. Output : Algorithm processes input presented to it, processes it and produces at least one value as output. Output also may be scalar, vector, array, tree, graph or some other data structure. Definiteness : All instructions in algorithm should be unambiguous. Instruction should be simple to interpret. There should not be multiple ways to interpret the same instruction. initeness :Every algorithm must terminate after finite number of steps. If algorithm contains loop, upper bound of loop must be finite. Recursive calls should have well defined base case. Effectiveness :Algorithm should be written with basic set of instruction. It should not use hypothetical higher level instruction to carry out complex tasks. Underlying architecture of machine may have instruction for multiplying two numbers, but it should not have instruction to find factorial of n, or Fibonacci series. Such operations must be computed with the help of basic set of instructions. Introduction: From problems to programs, set theory, functions and relations Insertion sort, analyzing algorithms, designing algorithms, asymptotic notation.